The answer is more complicated than “yes” or “no.” We’ll go with “it depends” – it truly depends on the dog. 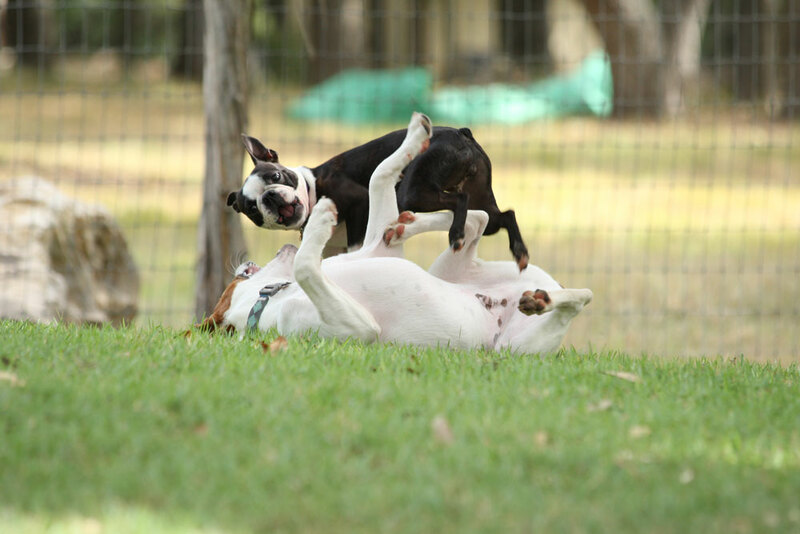 In most cases, dogs can benefit from being in playgroups with other dogs. They can learn social skills such as introductions, how to play, and inadvertently feel more comfortable around humans because they are also involved in the playgroup. Playgroups are great for adolescents learning how to approach matured, well-socialized dogs. Dog-to-dog communication is far more effective than human-to-dog. On the other hand, there are dogs that do not benefit from playgroups. Socialization is exposing your dog positively and purposefully to a new experience or environment. If your dog is not social or even fearful, playgroups can negatively impact a dog because they are stressed. Having them “deal with it” can make things worse. Associating that environment with stress can cause them to lash out, make the fear worse, or cause reactivity later on. When taking your dog to playgroups such as “Doodle Romps” (yes, that is a real thing), playgroups, doggy daycare, or the dog park, be mindful of your dog’s body language. 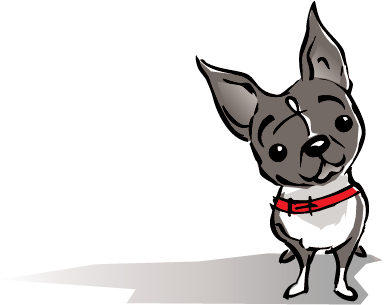 If Fido is stressed, it’s okay to stay outside of the play yard or far enough away to ensure a positive experience. The goal is to positively expose them to playgroups – that doesn’t mean they need to participate. Enjoy this video clip of a playgroup with some adoptable dogs at a local shelter.